A recent review in the New England Journal of Medicine outlines the potential benefits of oral Nicotinamide in reduction in rates of skin cancer and sunspots. 386 participants were followed over 18months. 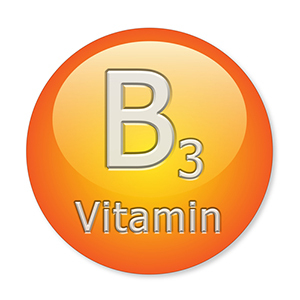 One group was given 500mg of Nicotinamideie Vitamin B3 twice daily. Rates of non melanoma skin cancer ie new basal cell and squamous cell carcinoma were lower by 23% in the treatment group. Nicotinamide (vitamin B3) reduces the level of immunosuppression induced by UV radiation, which is triggered by DNA damage. UVB induces DNA damage in skin cells by reducing intracellular ATP. Nicotinamide boosts ATP levels preventing depletion and thus maintaining DNA repair mechanisms. In the study there were no reported treatment side effects. for Skin-Cancer Chemoprevention N Engl J Med 2015;373:1618-26.